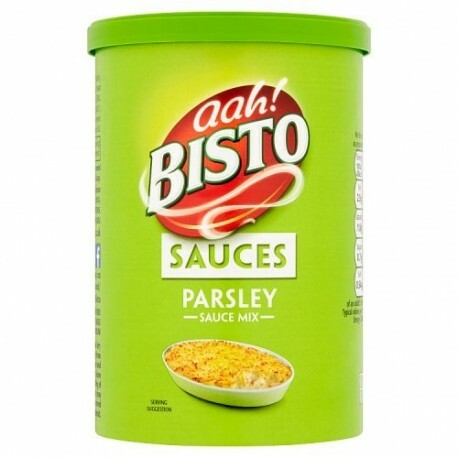 Bisto Parsley Sauce granules are quick and easy to use, you can make a much or as little as you like. 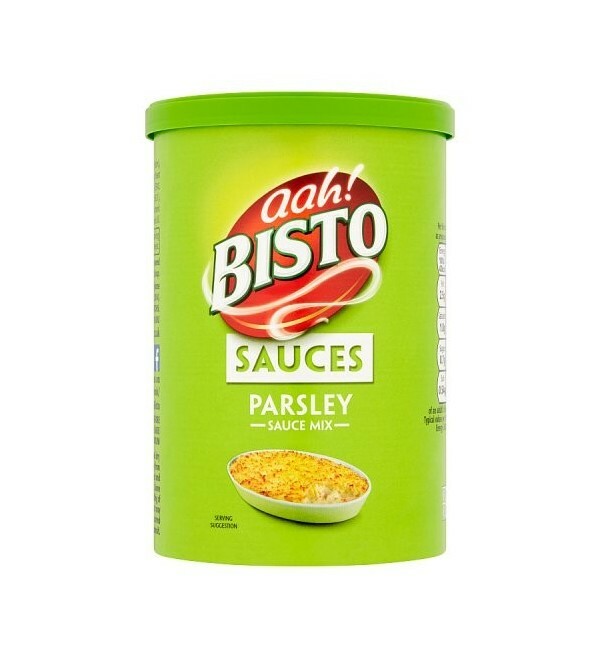 Bisto Parsley Sauce granules are quick and easy to use, you can make a much or as little as you like. Simply spoon the granules into a measuring jug and stir in boiling milk or water for a sauce in seconds. Makes 34 servings (approximately).